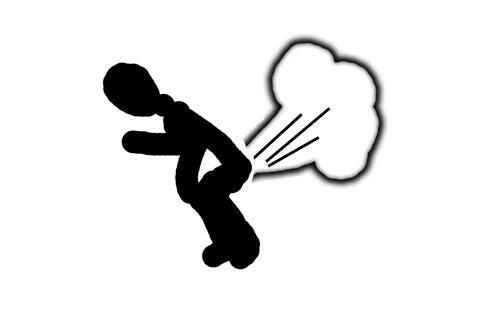 Scooper - Health News: Do you know why you fart? Do you know why you fart? It’s a necessary and normal part of digesting food; as your stomach and intestines break down chow for nutrients, a certain amount of gas is the inevitable by-product. Absolutely everybody in the whole world has to do it for their digestive health, it would be much more worrisome if you didn’t fart. This is not something to be embarrassed about as it means that you are healthy. So, ladies and gentlemen, if you are not farting at all, go to the doctor.